Fantastic LSU & Saints clothing arriving daily! : REfinery KIDS! 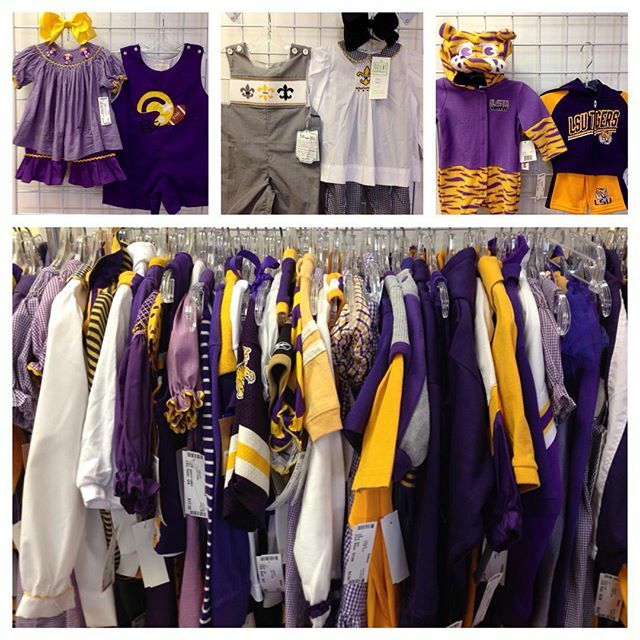 Fantastic LSU & Saints clothing arriving daily!